To get through Adelaide’s warm and dry summer climate you want to ensure your home or business stays cool and comfortable. 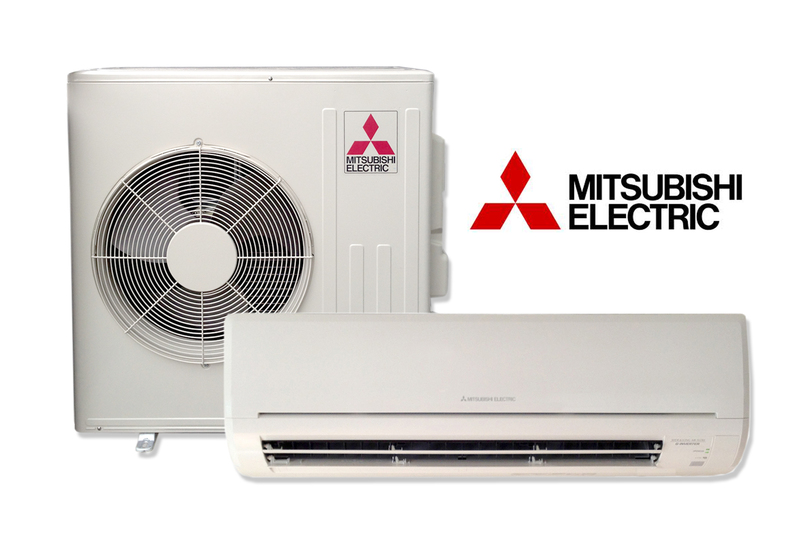 To find quality air conditioner repairs or maintenance services for when your unit breaks down, make sure you contact the trusted team at Air Conditioning Repair Adelaide. 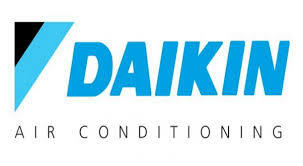 Our wealth of combined experience, as well as our passion for delivering you the best possible workmanship allows us to provide Adelaide’s superior air conditioning service. 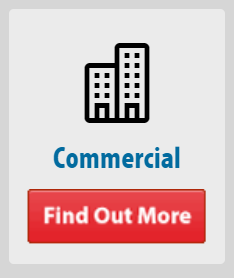 Whether you are in need of an air conditioner service on your residential unit or you want regular services for your commercial air conditioning system, we are the expert team you need. 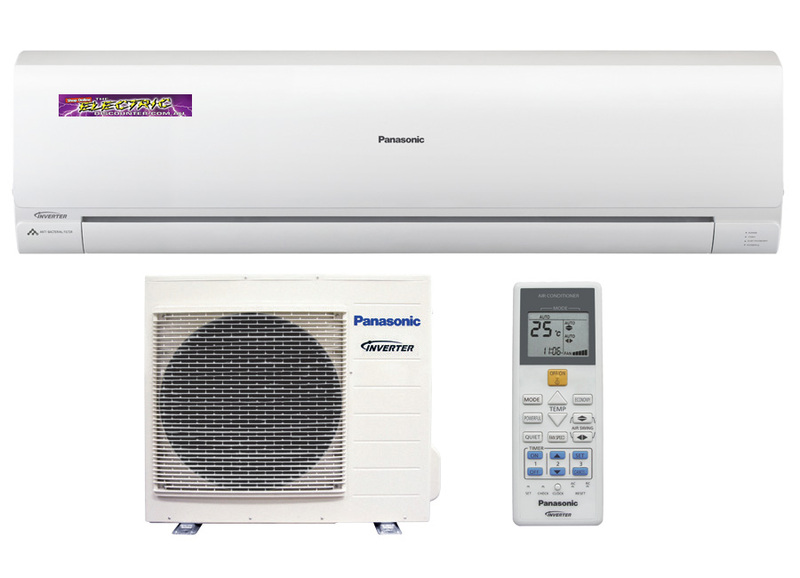 We also offer proficient air conditioner installation in Adelaide homes as well. 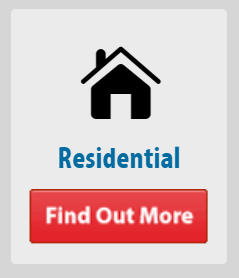 Servicing the smallest of cooling and heating repairs, to the most complex of air conditioning service tasks, the patrons of your property will thank you for hiring us. 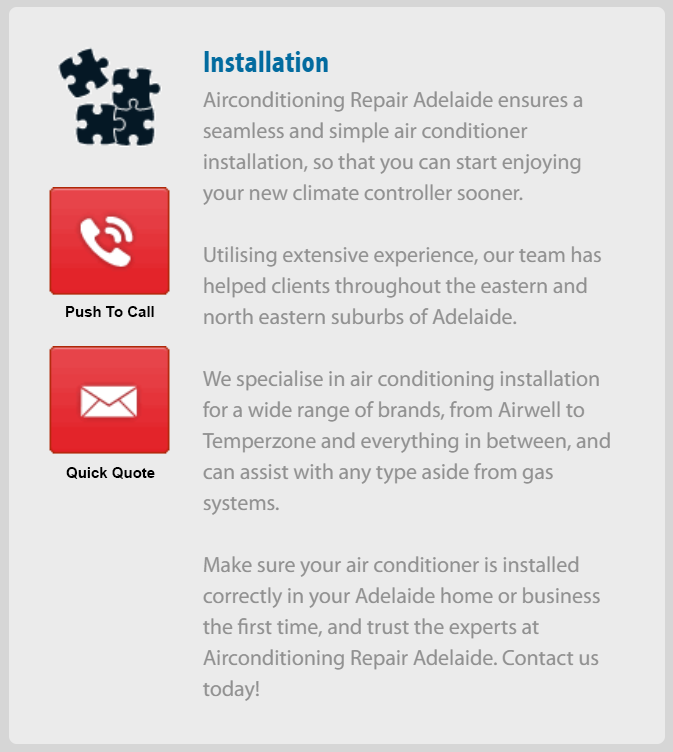 Get in touch with us today – if you have an air conditioner for service in Adelaide we are the only team you need to know. 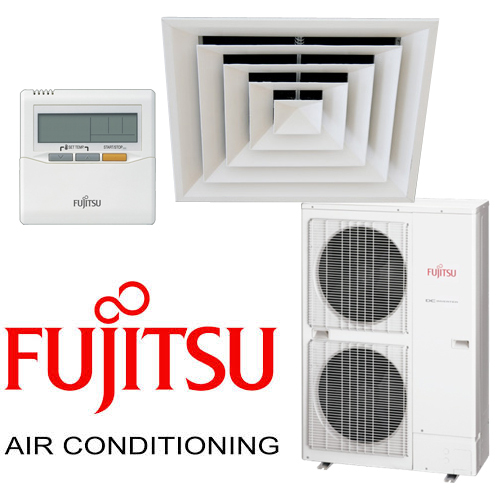 Our expert air conditioning installers can get you the most out of your climate control system. 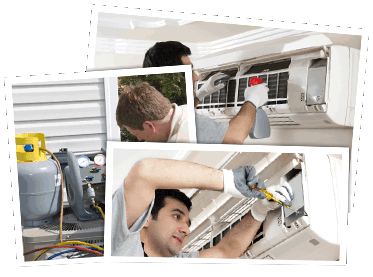 The team has the experience to ensure your air conditioner installation is completed to ensure maximum efficiency. Our installers place both the outside and indoor units of your air conditioning system in positions that will be based on maximum heating and cooling efficiency, as well as what rooms in your Adelaide home you want the system to be most effective in . 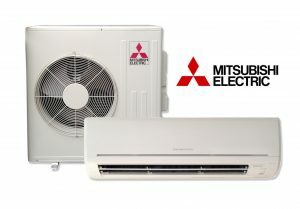 Make sure the air conditioning installation, whether commercial or residential, is done correctly the first time, and trust the experts at Air Conditioning Repair Adelaide. Contact us today! 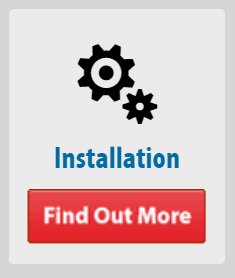 Need An Installation Or Maintenance? 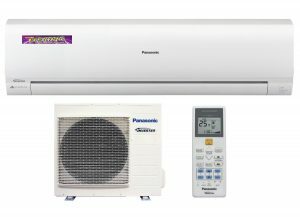 With Adelaide’s generally warm and dry summer climate, it is important to keep your home or business cool and comfortable. 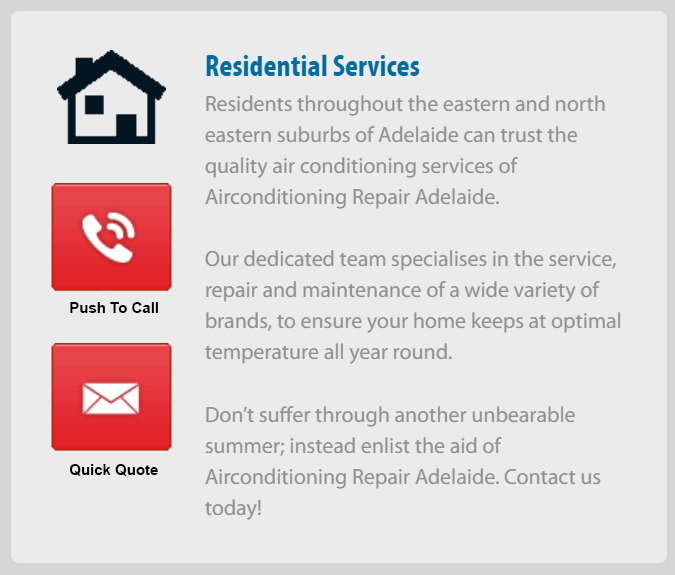 If you need air conditioner repairs or maintenance to do so, make sure you contact the trusted team at Airconditioning Repair Adelaide. 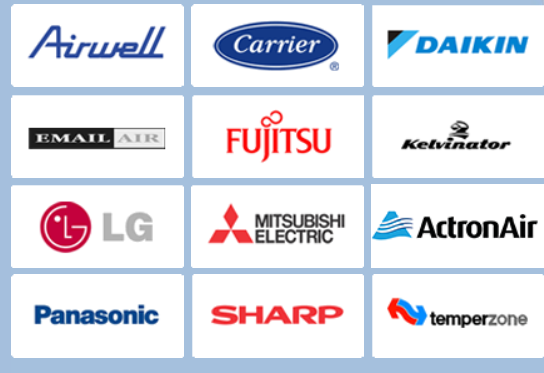 Our dedicated team has extensive industry experience, and specialises in the repair, maintenance, and service of major airconditioning brands such as Carrier, Daikin, Fujitsu, Kalvinator, LG, Panasonic, and Mitsubishi Electric, etc. Our wealth of combined experience, as well as our passion for delivering you the best possible workmanship, allows us to provide a superior air con service. 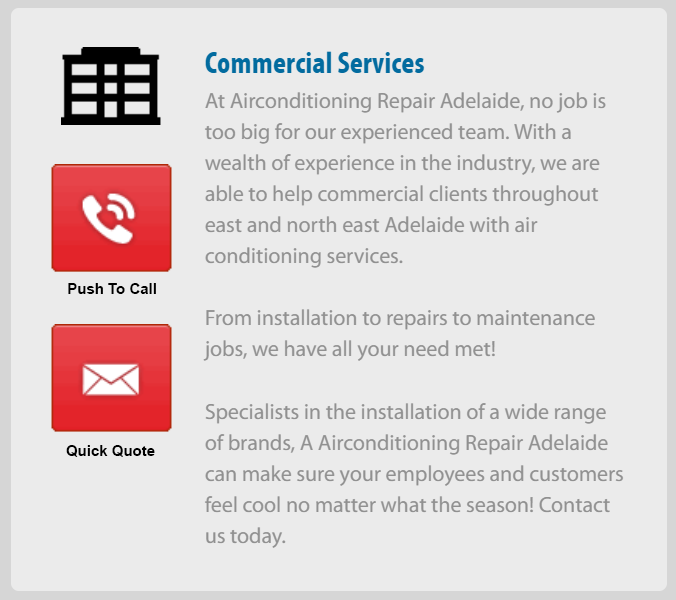 Servicing Adelaide from the smallest of cooling and heating repairs, to the most complex of air conditioning maintenance tasks, the patrons of your property will thank you for hiring us.